What is the reason Japanese eat food with sticky ingredients? This time we are going to introduce the edition of vegetable which are good for beauty! 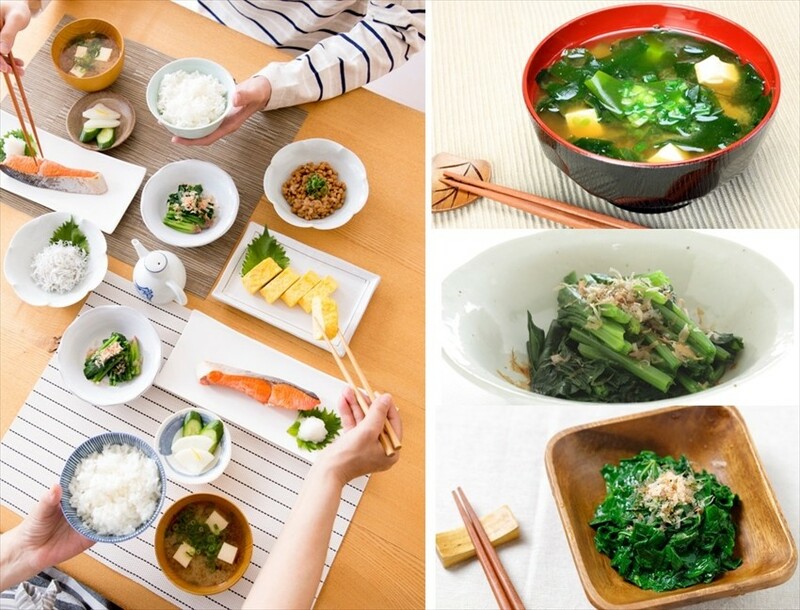 In the previous article, we have introduced the sticky food of natto, tororo, and ladyfingers. These few foods can actually lead to health and longevity. This time, we will introduce sticky ingredients especially vegetables that lead to beauty. Same as in the previous article, let's see through the reasons and effects of each ingredient. Why is sticky food good for beauty? The components of sticky food have an excellent water-holding capacity, and it is said that this feature can function well in maintaining beautiful skin. In addition, it is said to be useful for activating cells and preventing ageing, and it can be expected to have an anti-ageing effect. 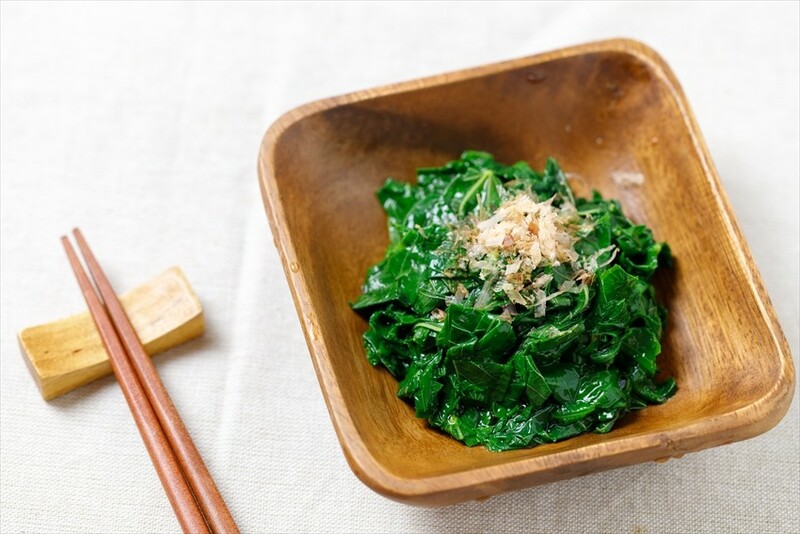 Ashitaba(literally "tomorrow's leaf") is a Japanese local leaf which named since "Even if you pluck the leaf today, it will sprout out tomorrow". 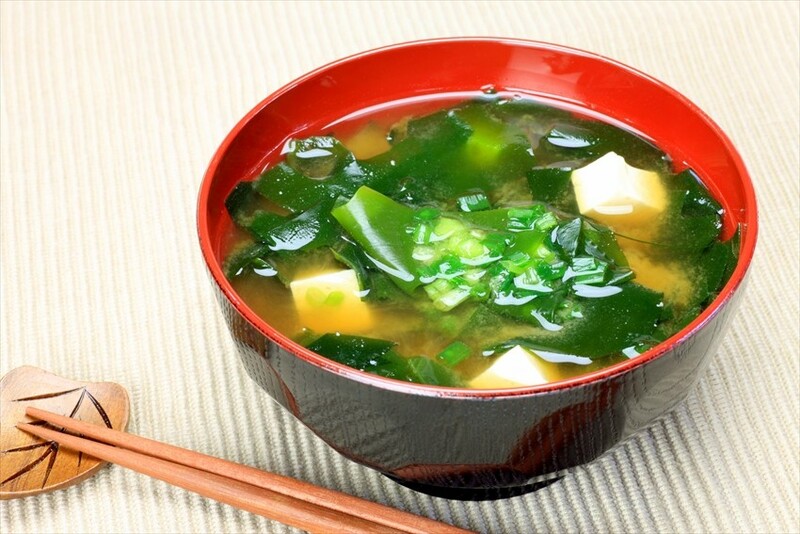 It is famous among Japanese women as a vegetable with the function of antioxidant, eyesight maintenance, and skin-refining. The yellow and sticky component that oozes out between the stem and leaf has a high antimicrobial function and is well-known also as a revitalizer. Its efficacy is supported by the fact that it is often used as health food and supplements. 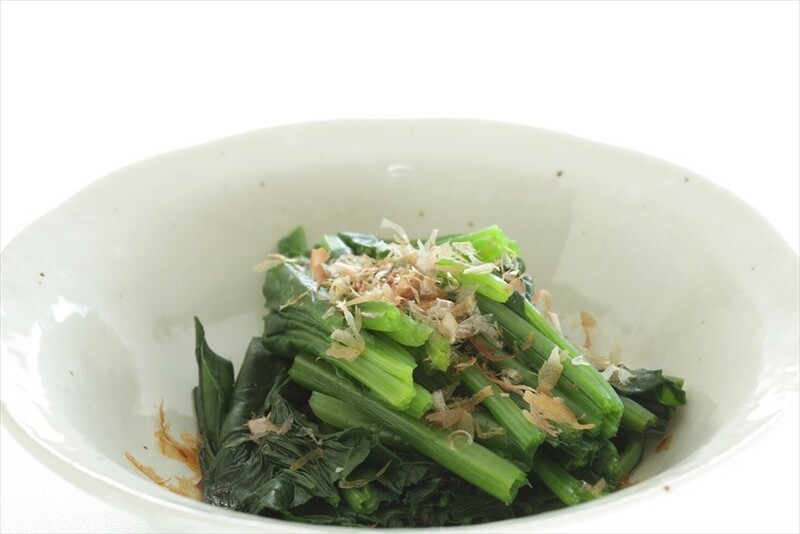 Ashitaba is also served in fried vegetable of its leaf and stems, and also cooked in soup. A vegetable named after the stems which are in purple colour. It is said to be effective in preventing ageing and suppressing frustration. It also contains 41mg Vitamin C in every 100g, which is said to be effective for skin care, 150mg of Calcium in 100g which has the effect of calming feeling, and other minerals such as vitamin A, potassium, magnesium, and iron. The common way of eating Tsurumurasaki is by boiling it, and then dressing with Japanese seasoning. Jew’s mallow is a vital vegetable that grows in the desert, which originates in the Middle East. It has grown in Egypt over 5000 years ago. The strength reflects that it has the function of prevention of ageing, the strengthening of immunity, and the prevention of osteoporosis. When the vegetable is boiled and cut by a kitchen knife, the slimy liquid will gradually come out. It can be eaten in this form or can be put in a soup. What do you think after reading the above article? It seems like one of the secrets of the beauty of Japanese women may be surprisingly found in sticky food and ingredients, right?